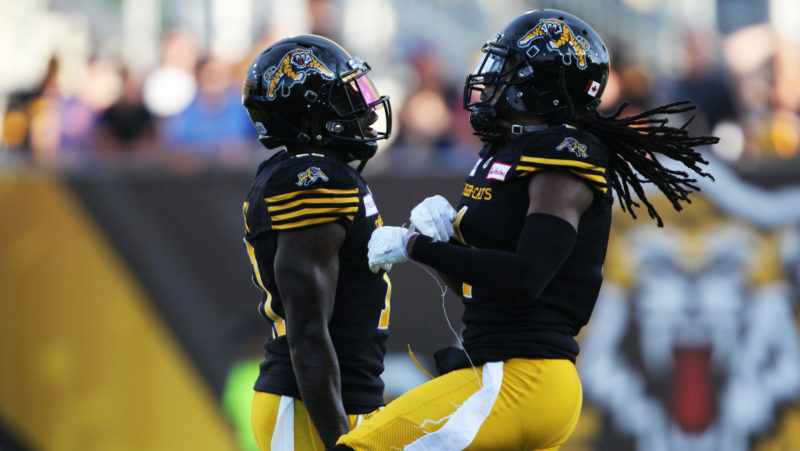 TORONTO — With the success of last year’s regional combines, the Canadian Football League announced today that it is adding a third regional combine. This year’s regional combines will take place in Edmonton on March 17, Montreal on March 19 and Toronto on March 20. 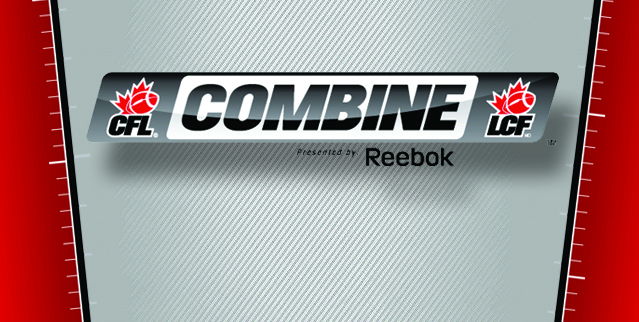 The national CFL Combine presented by Reebok will take place in Toronto from March 21-23. 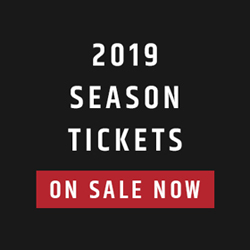 “Last year we introduced the concept of regional combines with the objective of providing more players opportunities to work out in front of scouts and coaches from all teams and the results and feedback were very positive,” said Kevin McDonald, CFL vice president of football operations. The CFL also announced that it has adjusted the invitation process for players. 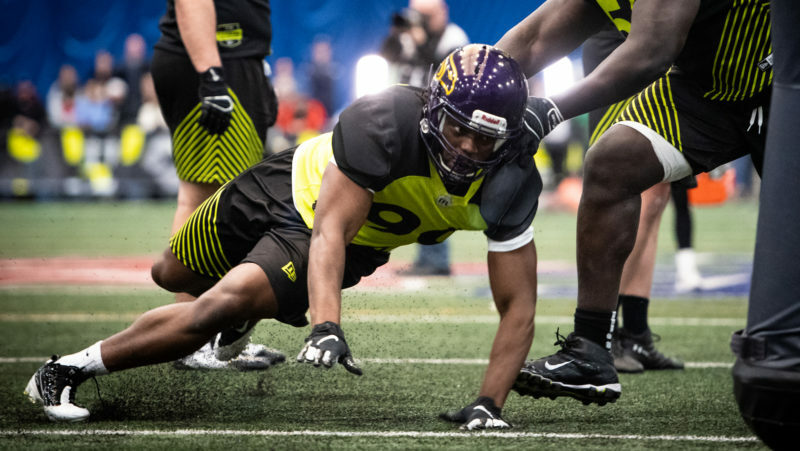 The top 40 players eligible for the upcoming CFL Draft on May 13, as ranked collectively by the teams and the league office, are invited to attend the national CFL Combine presented by Reebok. 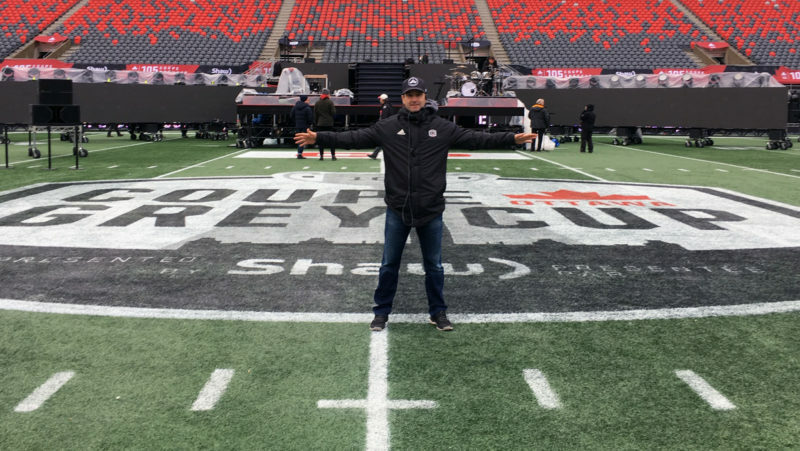 The CFL, with input from all teams, will then invite additional players from the regional combines depending on player performance. There is no minimum or maximum number of players required to be invited to the national combine from the regional combines. But the expectation is that approximately 6-12 players will be extended an invite. » Edmonton Regional CFL Combine participant list. » Montreal Regional CFL Combine participant list. » Toronto Regional CFL Combine participant list. » National CFL Combine presented by Reebok participant list. Specific details, including timing, location and media opportunities for each event will be distributed over the coming days. Jermaine Gabriel, a defensive back from the CJFL’s Calgary Colts, who also spent two years at Bishop’s University (Edmonton Regional Combine). Selected by the Toronto Argonauts in the second round, 17th overall, in the 2013 CFL Draft. Michael Klassen, a defensive lineman from the University of Calgary (Edmonton Regional Combine). Seclted by the Montreal Alouettes in fourth round, 32nd overall, in the 2013 CFL Draft. Kristopher Robertson, a defensive back from Concordia University (Quebec City Regional Combine). Selected by the Winnipeg Blue Bombers in the second round, 11th overall, in the 2013 CFL Draft.